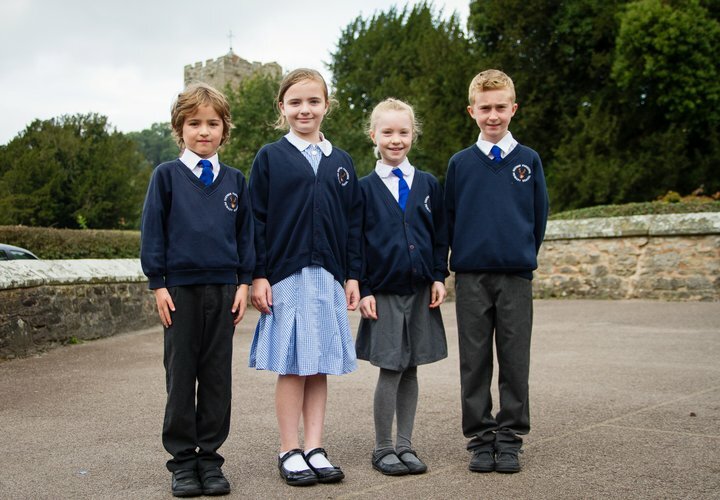 As Eastnor Primary School continues to flourish and attract more parents, it remains a priority of the school's governing body to ensure that our uniform policy promotes a smart and co-ordinated look for all of the children both inside and outside of school. Children need to wear school PE kit for after-school sports clubs and will be provided with team kits for sporting events, tournaments and competitions. 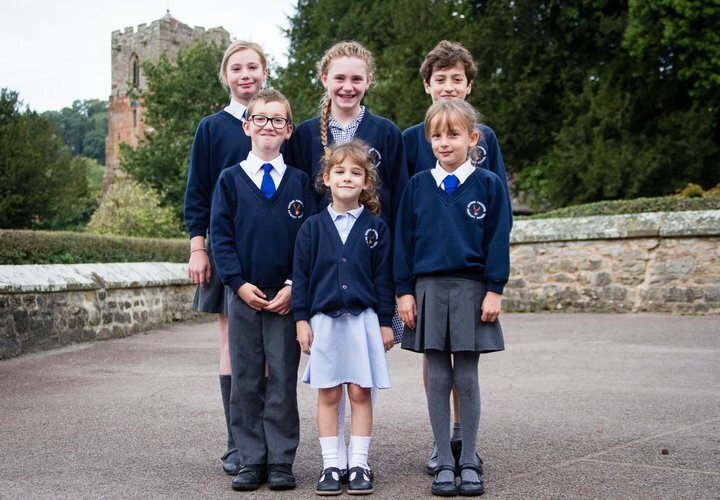 As parents, you are free to purchase the majority of the school uniform from a supplier of your choice and this will continue to be the case. 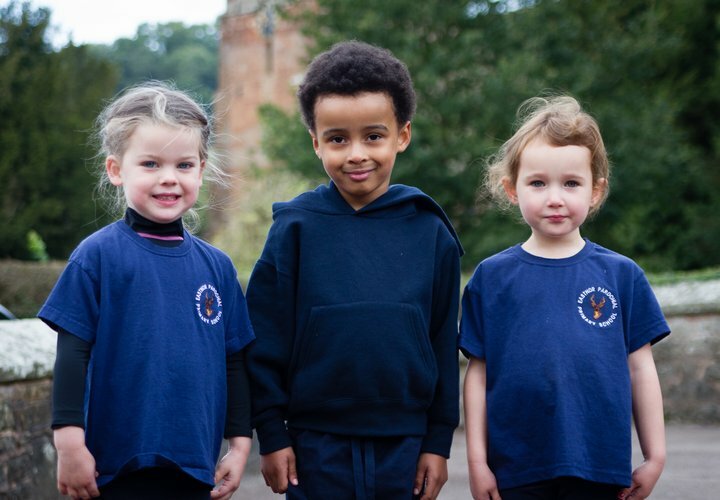 Logoed school jumpers and cardigans will continue to be available from Club Sport in Ledbury as we believe, as do many other schools in the area, that it is important to support local businesses. We ask that children are not sent to school wearing any make-up, nail varnish or jewellery except a watch when they’re older. If your child has pierced ears, then plain studs may be worn but these will need to have tape placed over them for PE – teachers cannot remove earrings for a child. Please ensure long hair is tied back at all times. Please note that if children do not have the correct uniform, school will be able to help by supplying the appropriate spare uniform and/or kit.